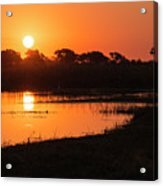 Sunset On The Chobe River iphone x case by Claudio Maioli. Protect your iPhone X with an impact-resistant, slim-profile, hard-shell case. The image is printed directly onto the case and wrapped around the edges for a beautiful presentation. Simply snap the case onto your iPhone X for instant protection and direct access to all of the phone's features! There are no comments for Sunset On The Chobe River. Click here to post the first comment. 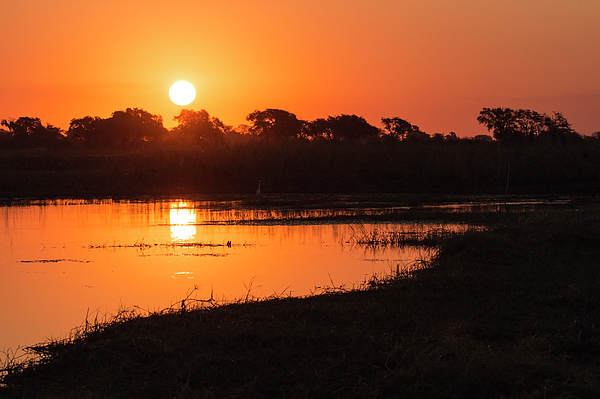 A magical sunset on the river Chobe on the border between Namibia and Botswana. 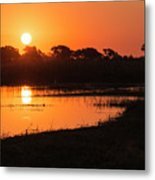 Thank you for visiting my online gallery. I am a nature, landscape and wildlife photographer. Watching wild animals in their natural environment is for me one of the most exciting experiences in life. 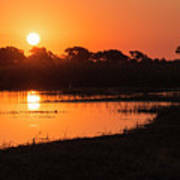 As a birder, I spend as much as possible of my vacation time travelling, possibly off the beaten track, to view wildlife and to enjoy the beauty of nature. COPYRIGHT NOTICE All photographs on this web site are fully protected by U.S. and international copyright laws, all rights reserved. The images may not be reproduced, manipulated or used in any way, without written permission.